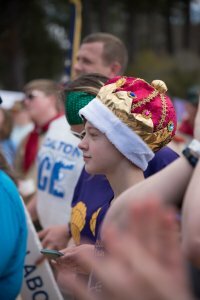 Photos by Beth Fornuto Photography. 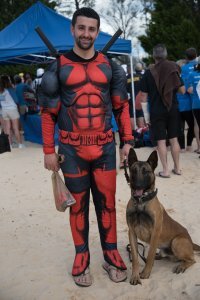 www.bethfornuto.com. 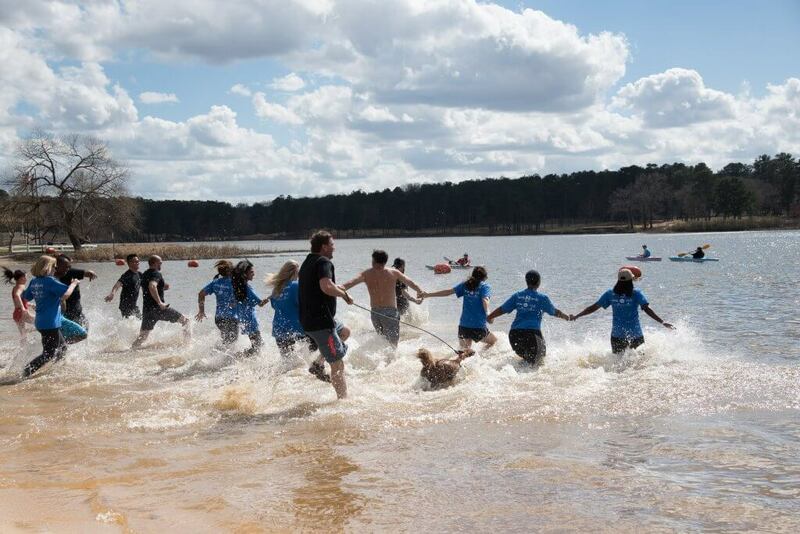 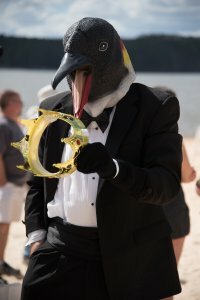 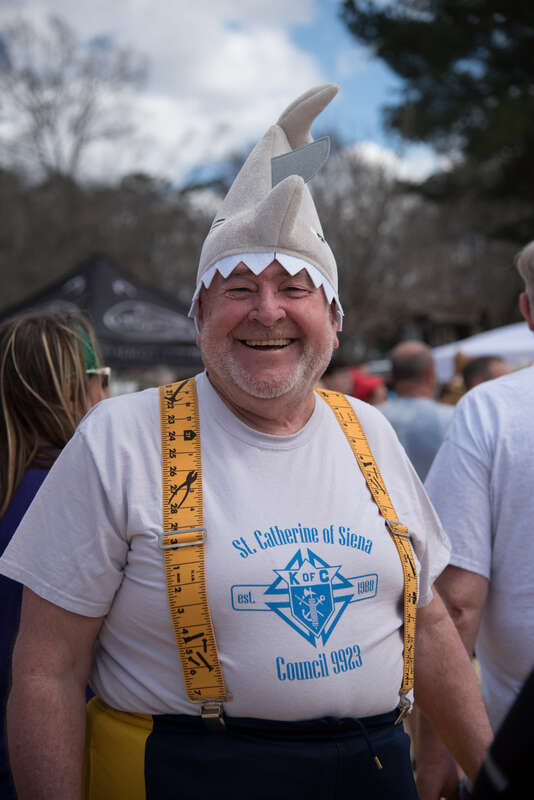 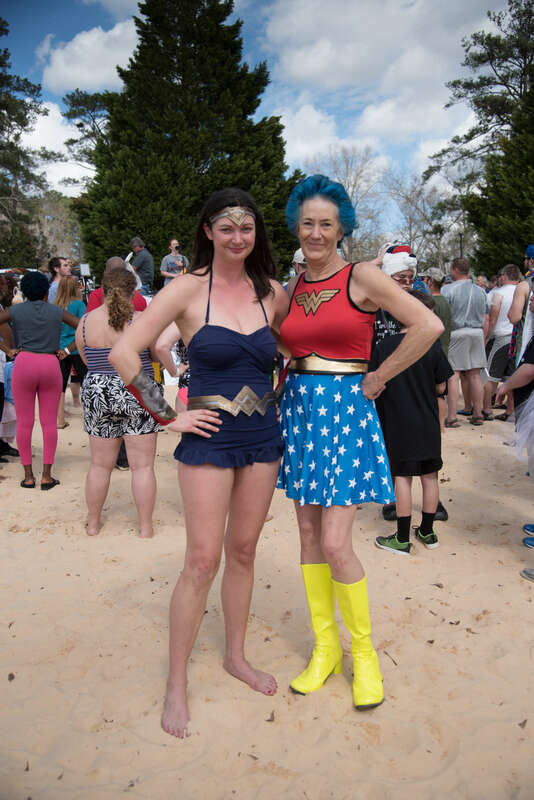 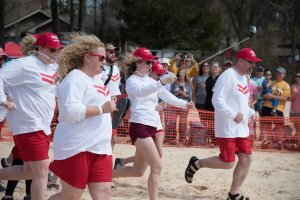 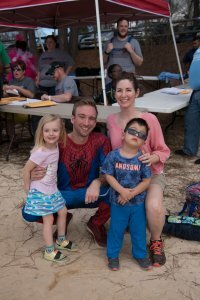 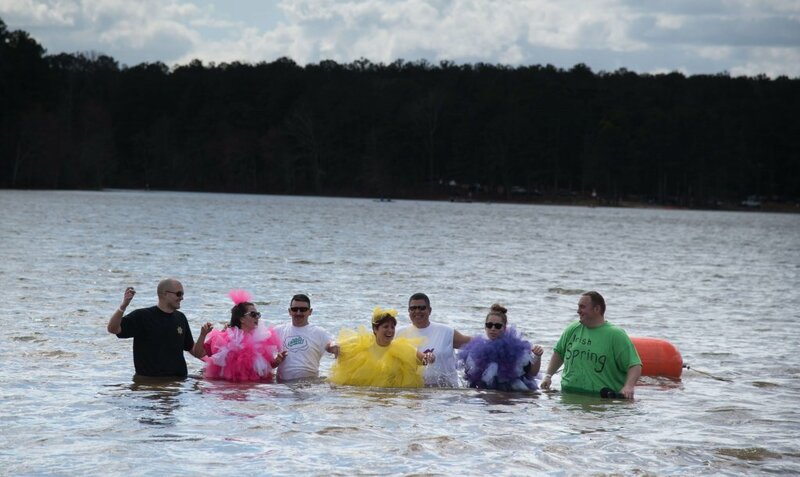 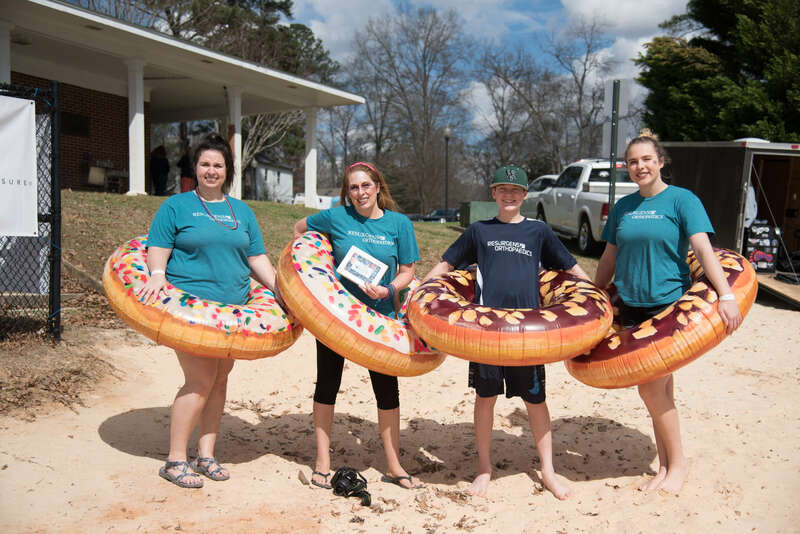 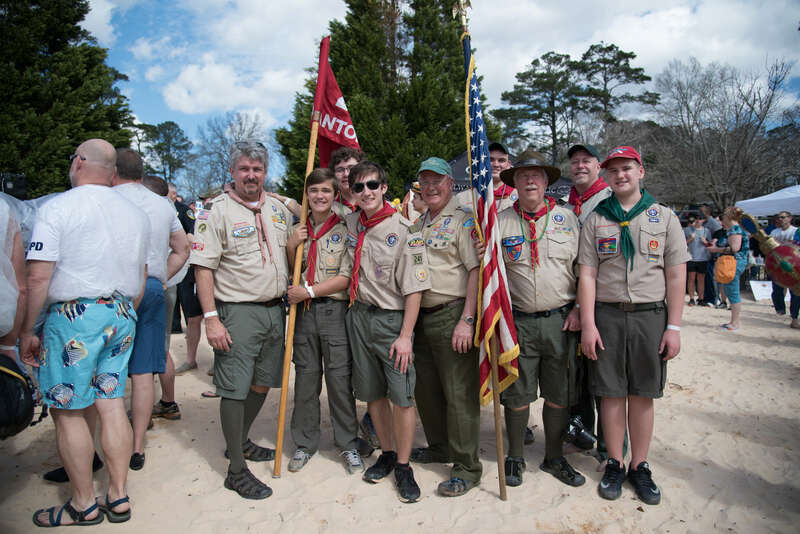 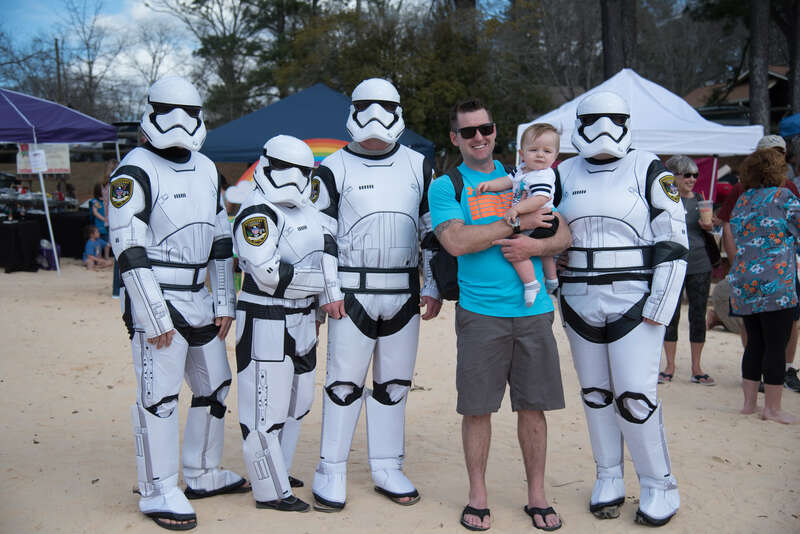 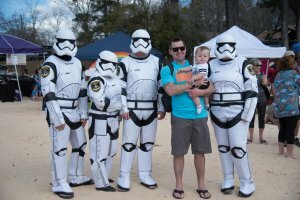 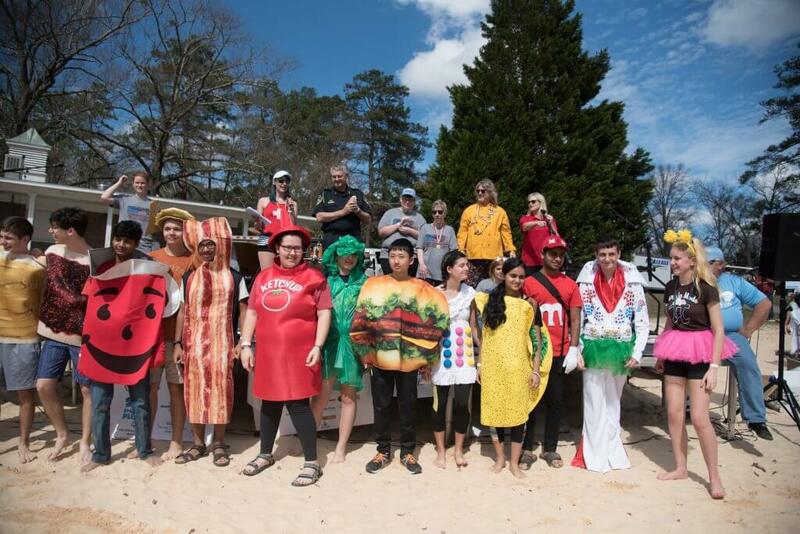 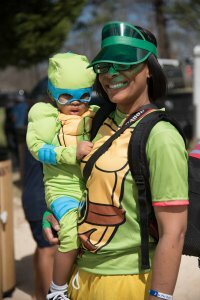 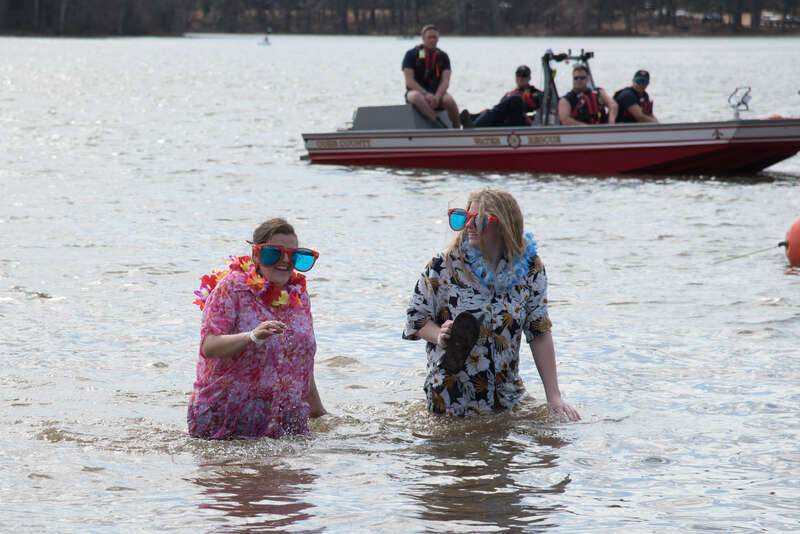 Hundreds of people plunged into Lake Acworth in late February to raise money and awareness for Special Olympics Georgia’s 27,115 athletes. 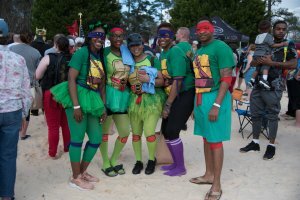 The event was hosted by the Law Enforcement Torch Run for Georgia. 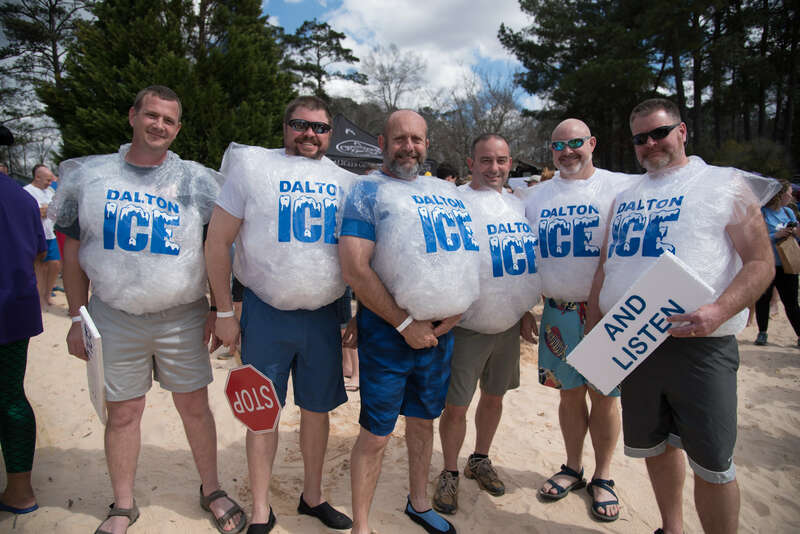 Police Chief Wayne Dennard and officers from Acworth and nearby communities were among those who took part in the annual event. 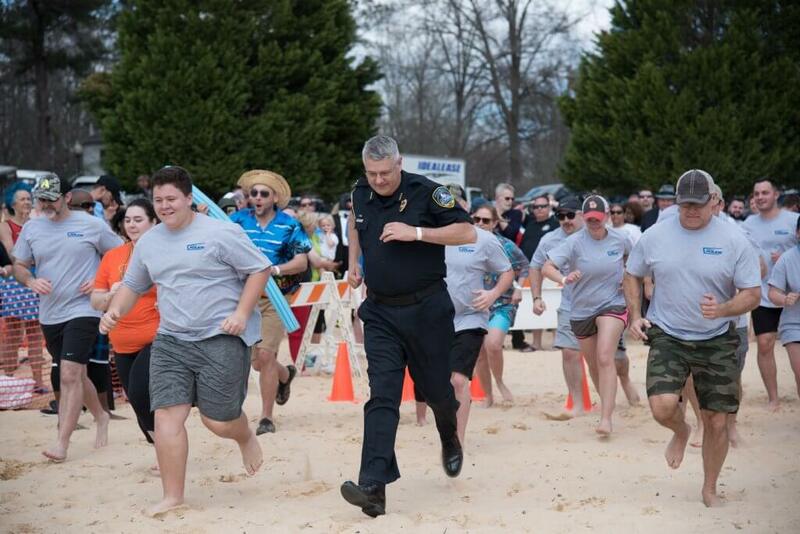 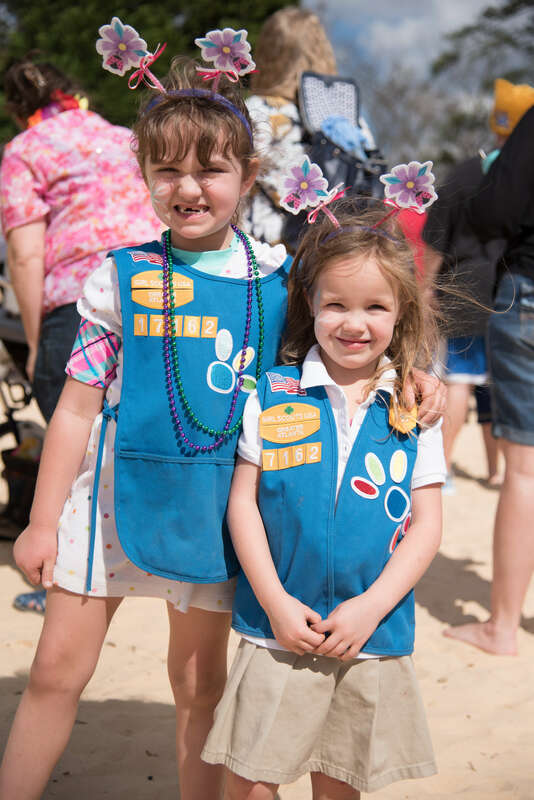 Residents, businesses and community organizations also participated in the fun. Participants had to raise a minimum of $50 to secure a plunging spot. 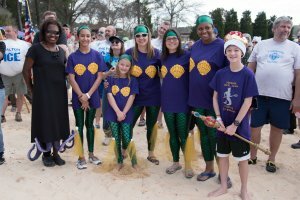 For more information about Special Olympics Georgia, go to http://www.specialolympicsga.org/. 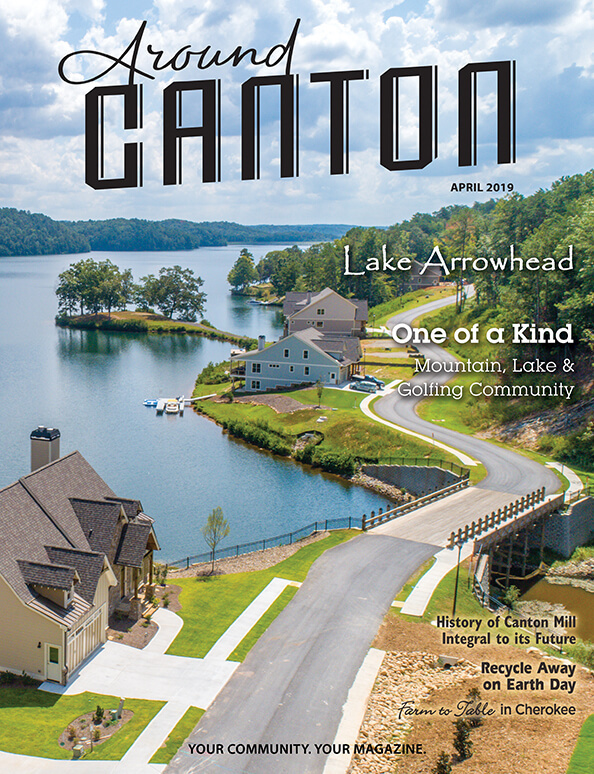 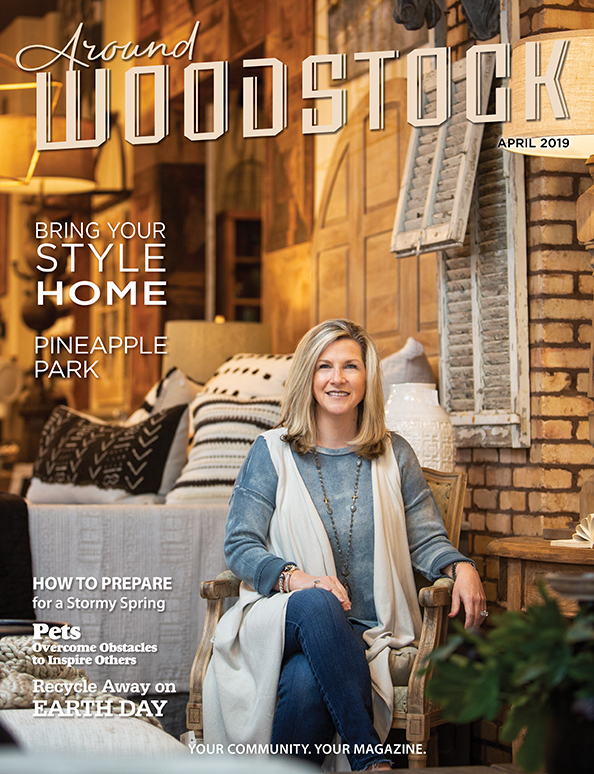 By Carla Caldwell, Around Acworth title editor.